Chyao Shiunn Connectors | URC Asia Pacific Sdn. Bhd. Chyao Shiunn connectors is no stranger to Malaysian market as it started to develop Malaysia market since 1997. URC Asia Pacific Sdn. Bhd. 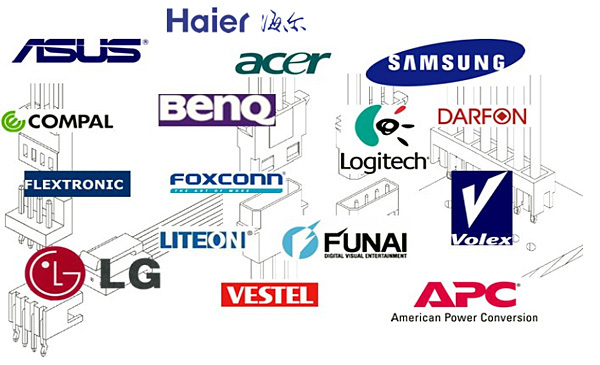 is the sole distributor of Chyao Shiunn connectors in Malaysia. You are welcomed to talk to us if you would like to understand more about Chyao Shiunn’s products.